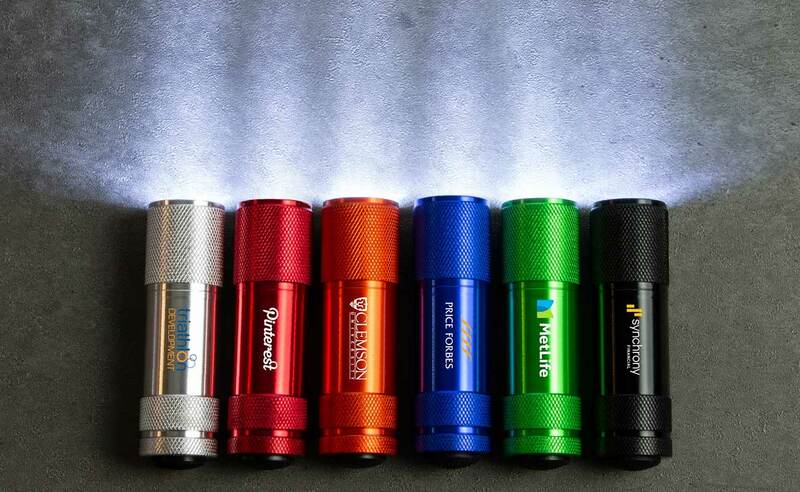 Available in 6 vibrant colours, the Lumi LED Torch will become a trusty companion for your Customers and Clients. 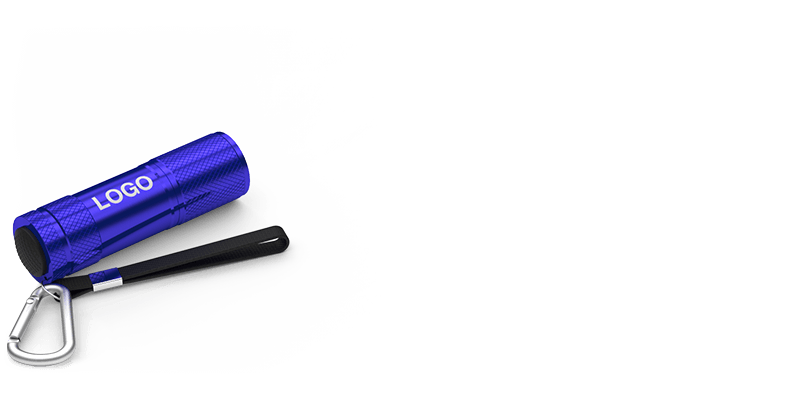 The outer-shell can be Screen Printed or Laser Engraved with your logo, slogan and more. 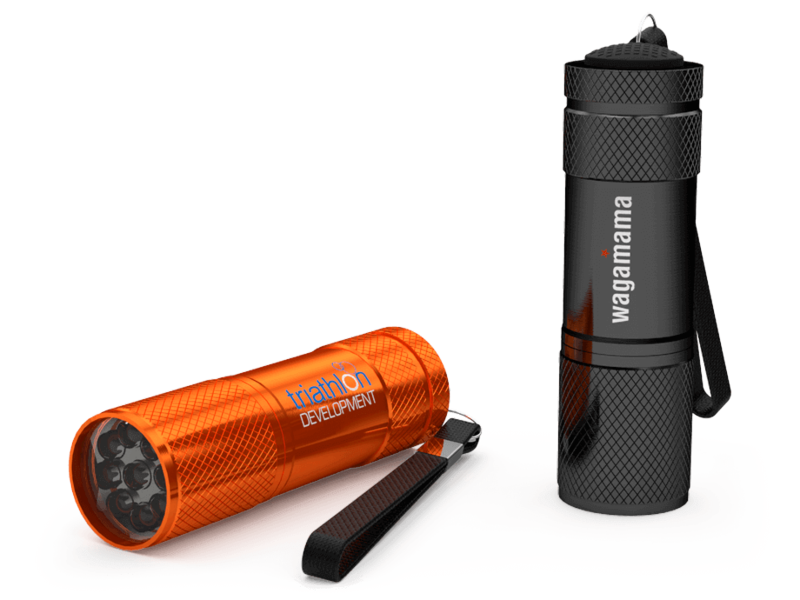 A great promotional product for your next Meeting, Event or Conference. Three AAA batteries come included as standard. Shows the product can be laser engraved. Engraving gives a stylish, very professional effect. 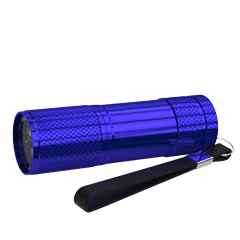 Our prices always include engraving on all brandable areas shown on the product description. Logo artwork for products with this symbol should be uploaded in a vector format such as .eps, ai, and .cdr. Fonts should be converted to outlines and all colours 'solid', rather than in tones or shades. Made from a strong translucent plastic, the Magnet Box can fit a variety of products. The lid is keep securely shut by two small magnets. The Magnet Box has a white foam cut-out fitted to the product and the front of the box can be Screen Printed with your logo. 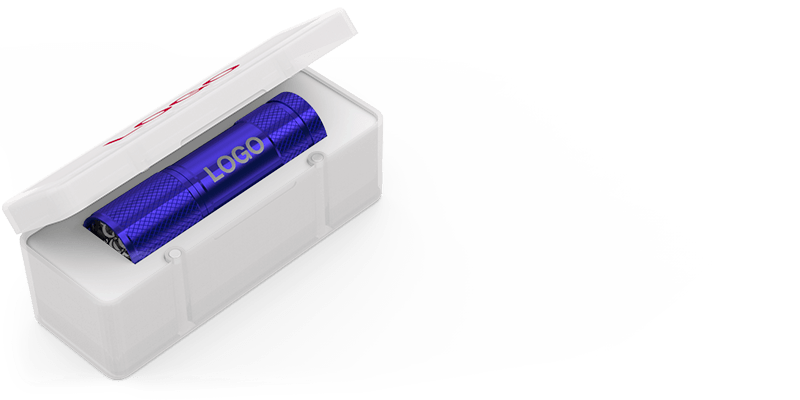 The Presentation Tin looks great and also protects your Branded Promotional Product. 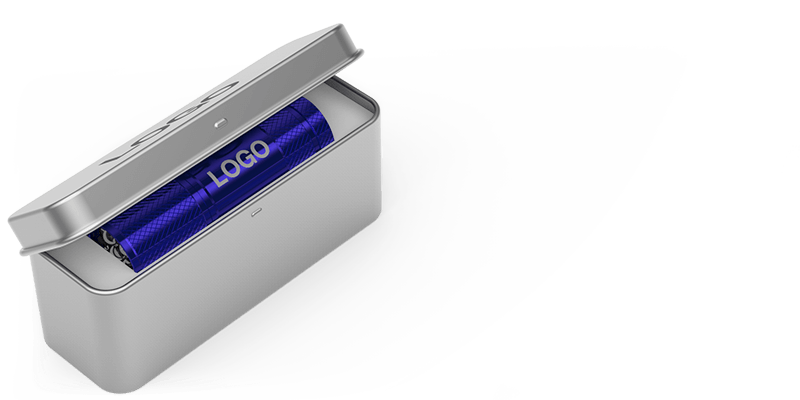 It has a white foam cut-out fitted to the product and the top of the Presentation Tin features a large branding area ready to be printed with your logo. Made from a sturdy aluminium alloy, the Carabiner features a spring-loaded clasp that easily opens and securely closes to the end of the Promotional Product. 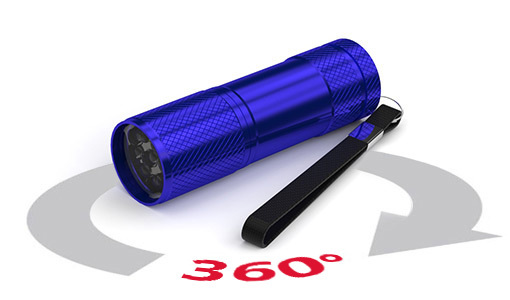 The perfect accessory item that can attach to rucksacks, keyrings and more. 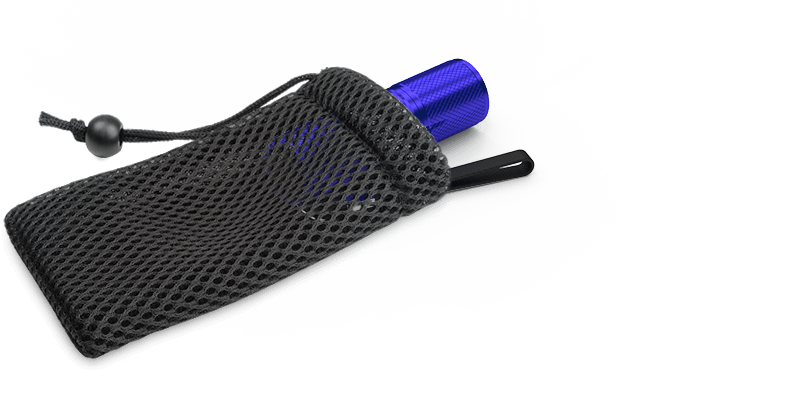 Made from a protective mesh fabric that's soft to the touch, the Fabric Bag is a handy accessory that will protect the Branded Promotional Product when its not in use. The drawstring mechanism at the top of the Fabric Bag ensures the product inside remains securely enclosed at all times.